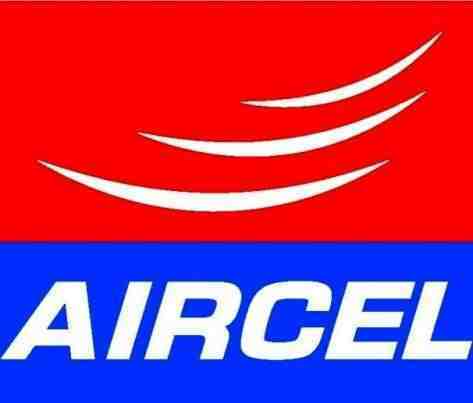 Aircel today launched free calling scheme, 'Good Morning' pack, limited to calls made between morning 6 am to 8 am for just Re 1 per day. 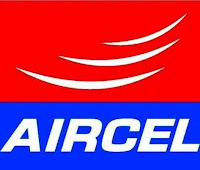 Aircel subscribers can avail this offer by a recharge of Re 1 which has been launched in Aircel's 13 service areas across the country. "This product is especially aimed at the student community and young working professionals who start their day early and like to be in touch with their friends and family before heading for their respective work places or colleges," Aircel Chief Marketing Officer Anupam Vasudev said in a statement. Users will be charged Re 1 for the first call of the day from 6 am to 8 am after which all calls would be free during the period.